Feast your eyes on our colorful herd. 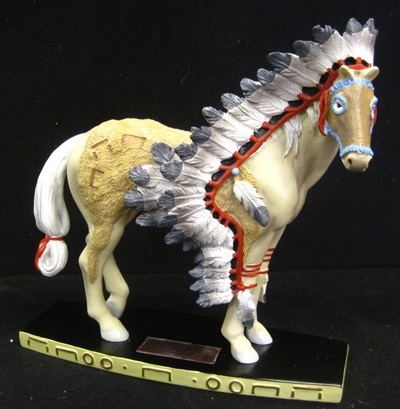 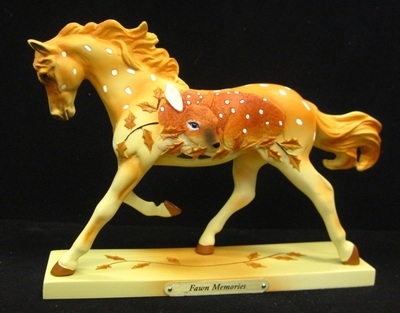 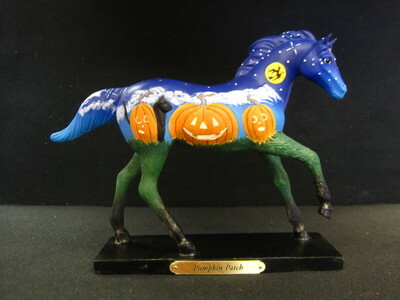 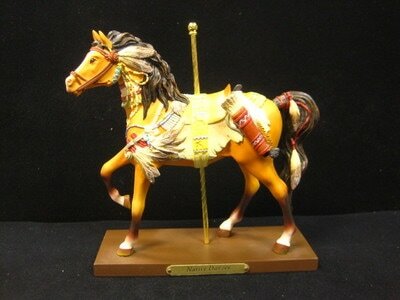 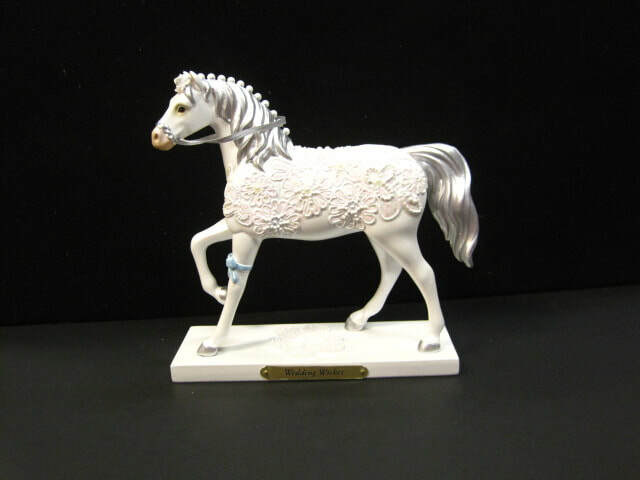 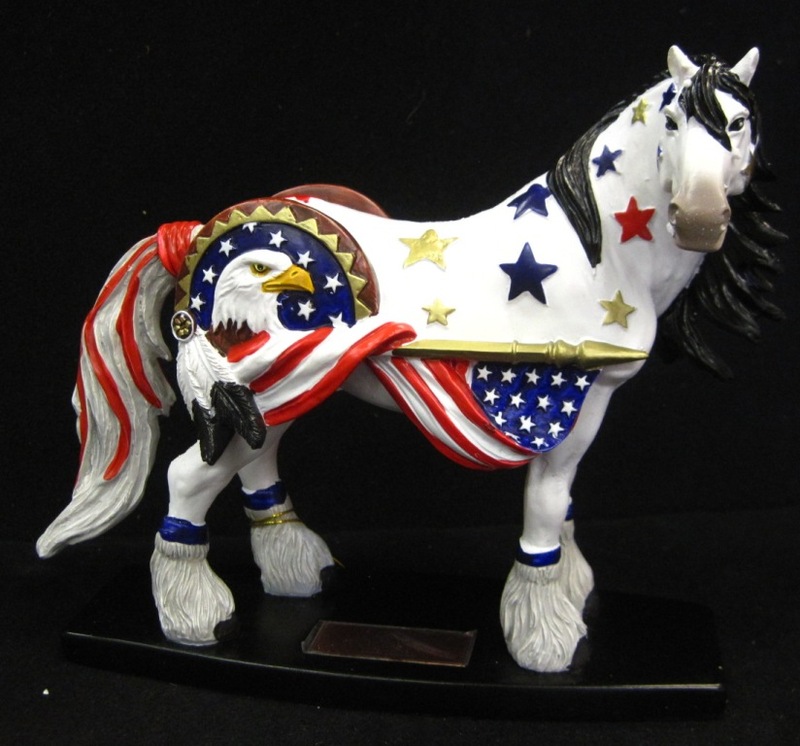 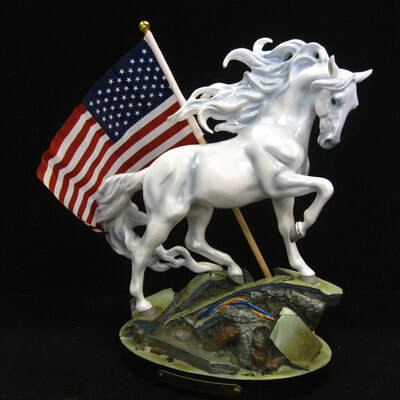 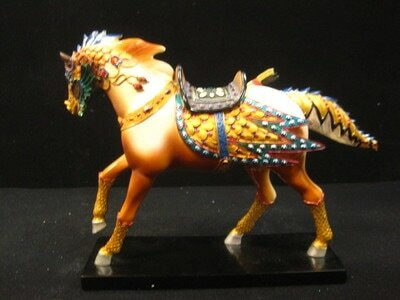 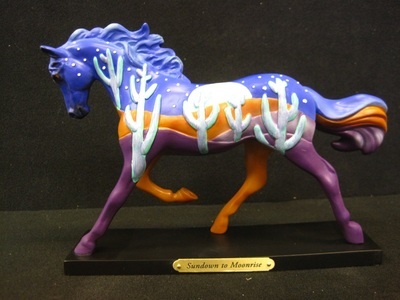 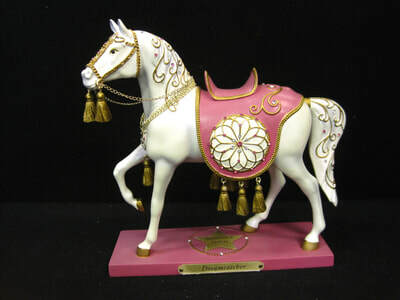 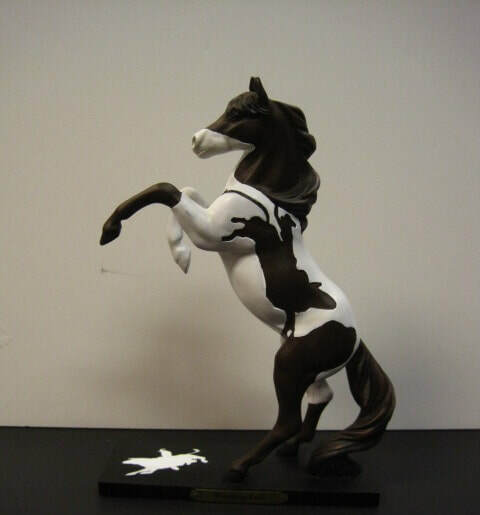 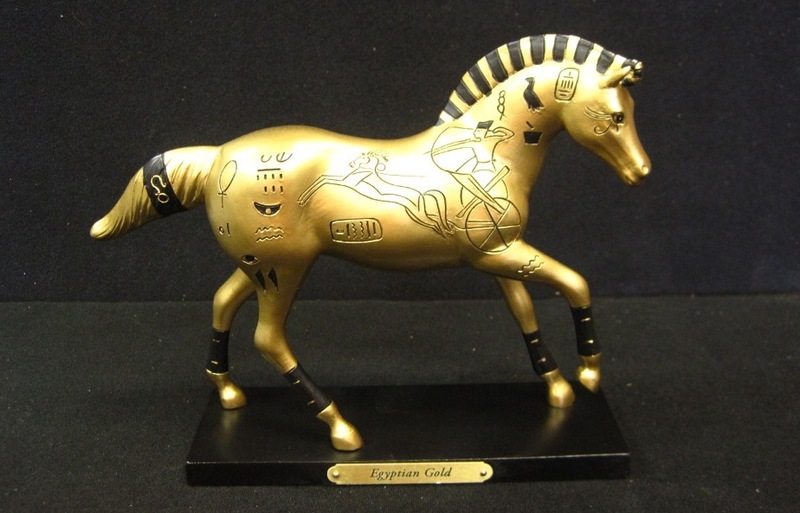 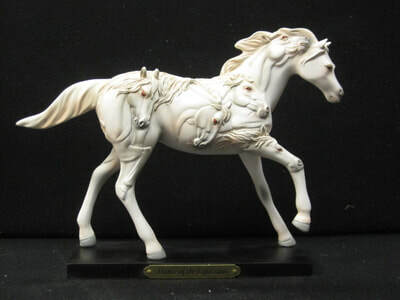 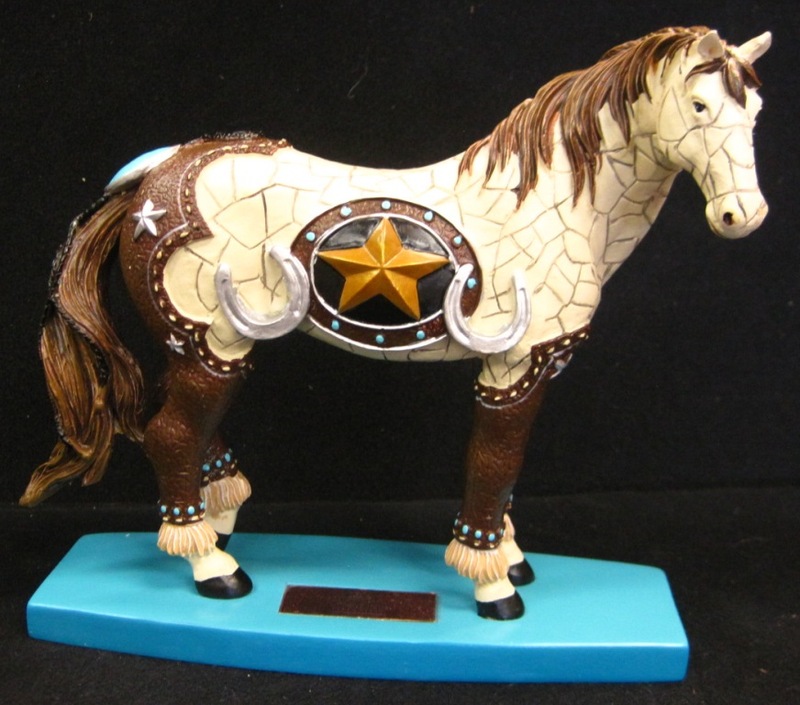 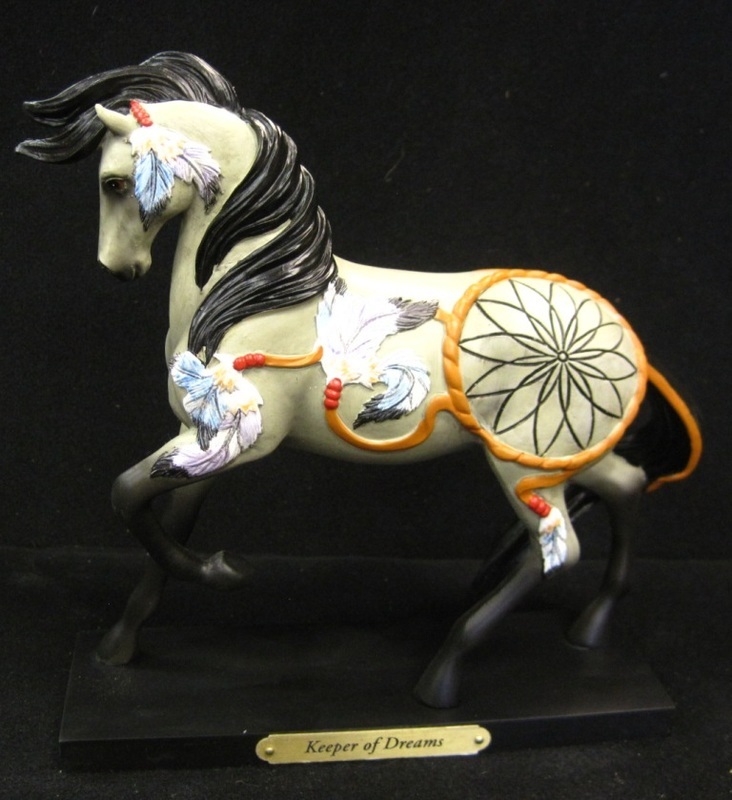 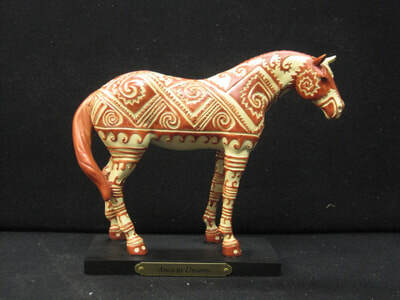 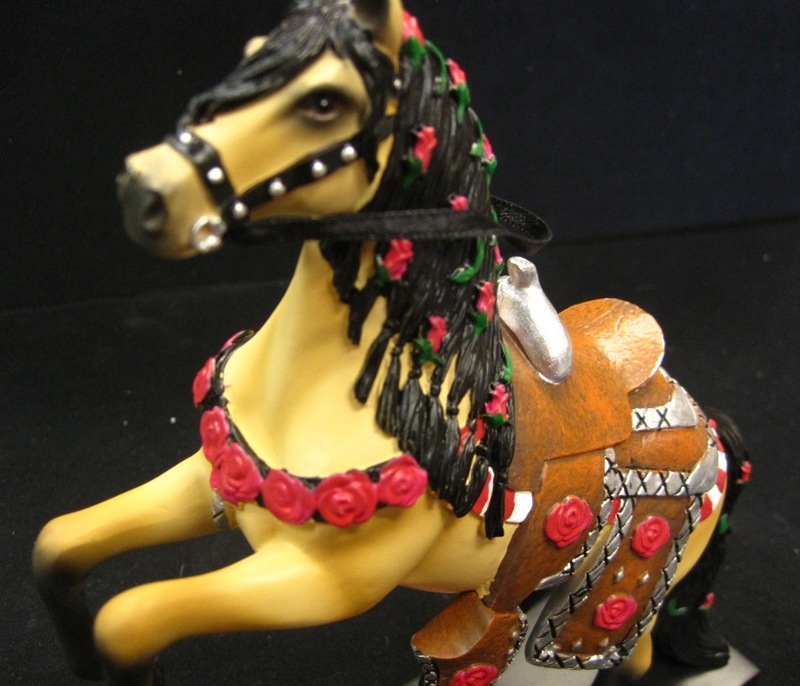 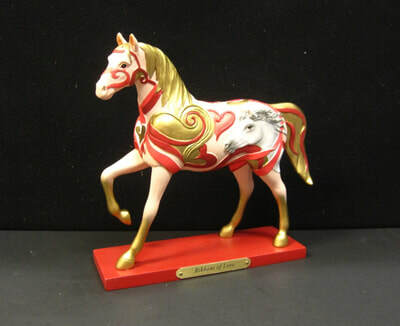 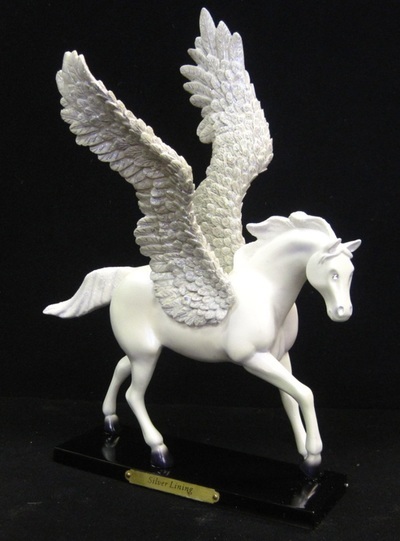 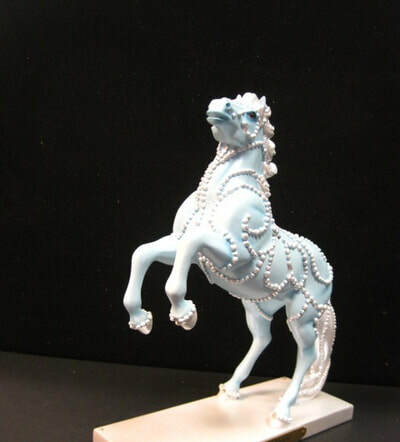 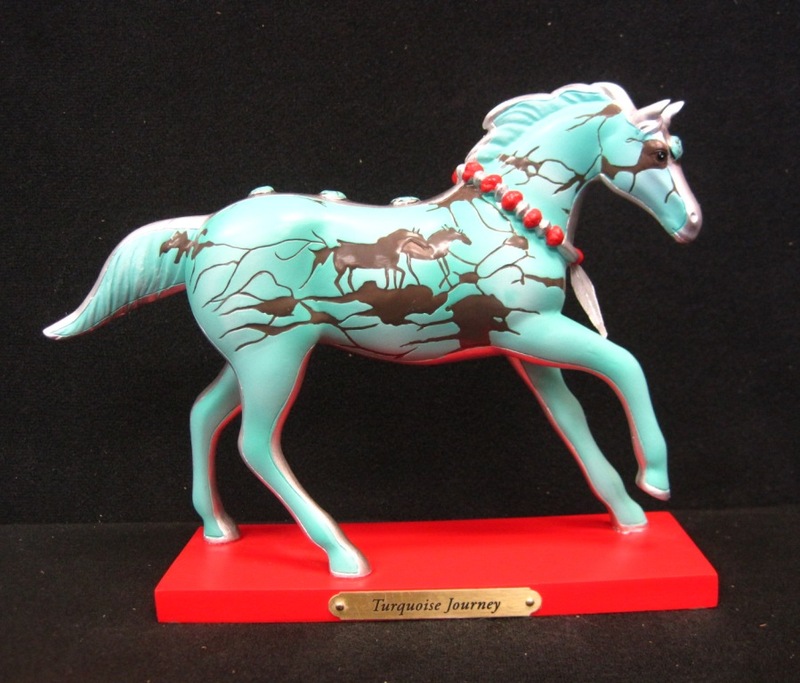 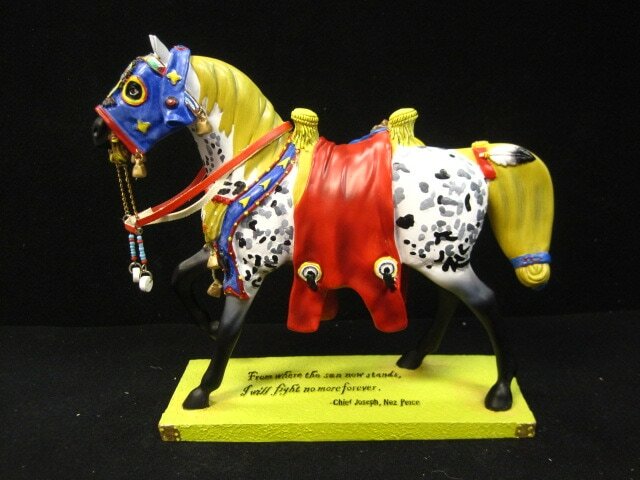 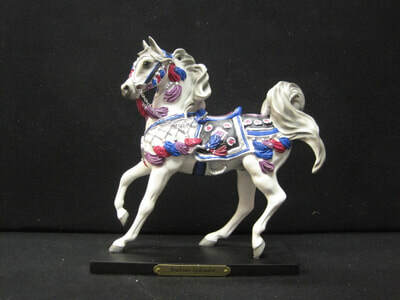 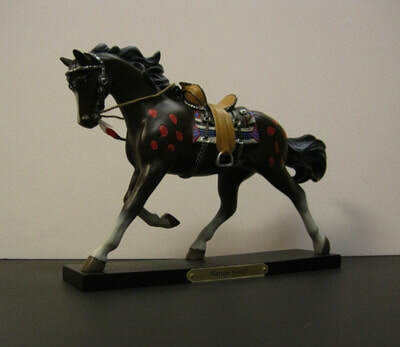 Below you will see a sampling of the painted ponies we have in stock from Trail of Painted Ponies and Horse of a Different Color. Please contact us at any time to check on availability and also inquiries about any ponies you do not see pictured here.